Not a camaro, obviously, but come on this is pure genius. I thought it was obvious that i was being sarcastic with the best ornament or genius lines, guess not. 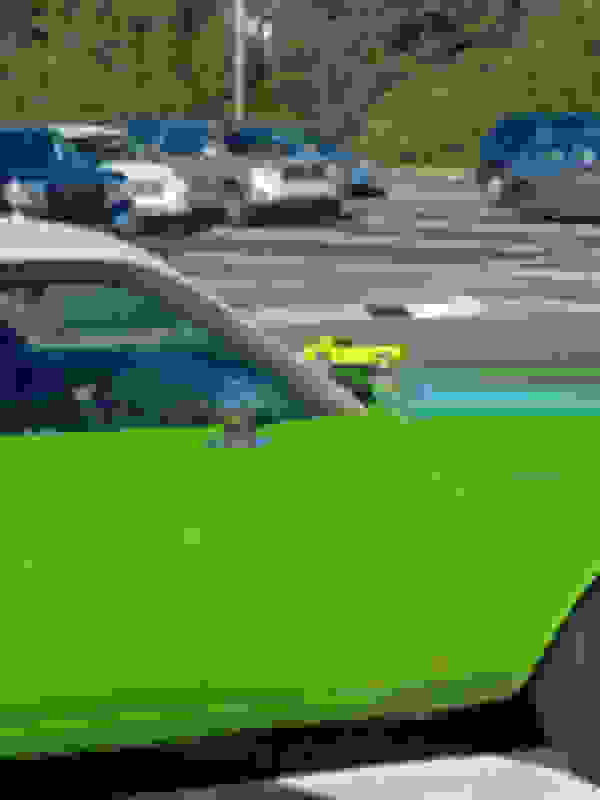 I have never seen someone with a diecast bolted to the hood, when i looked over and saw it i thought is was hysterical. 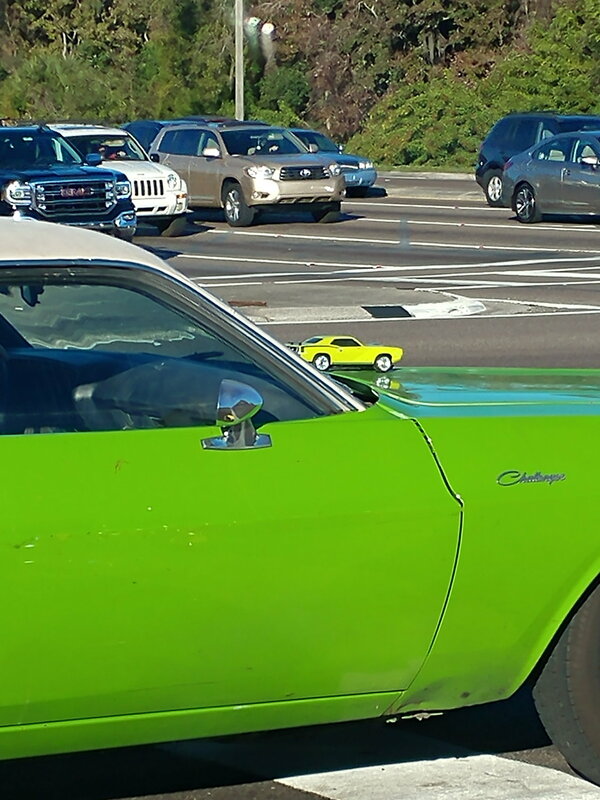 Who needs a leaper on the bonnet, this dude has a baby cuda.